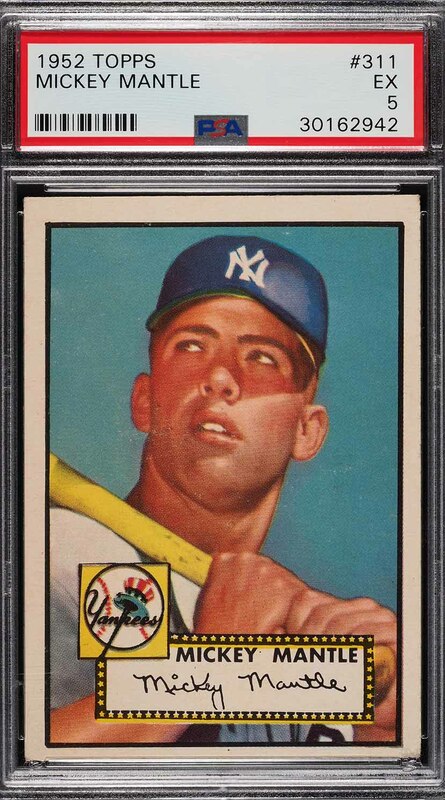 Iconic and immeasurably important investment piece from the world of trading cards. Offered here is a fresh and worthy mid-grade example which boasts wonderfully clean surfaces and four mostly square corners throughout. The print and color and wonderful with attributes of a higher grade. A modest centering shift towards the bottom edge and even wear to the periphery accounts for the grade. 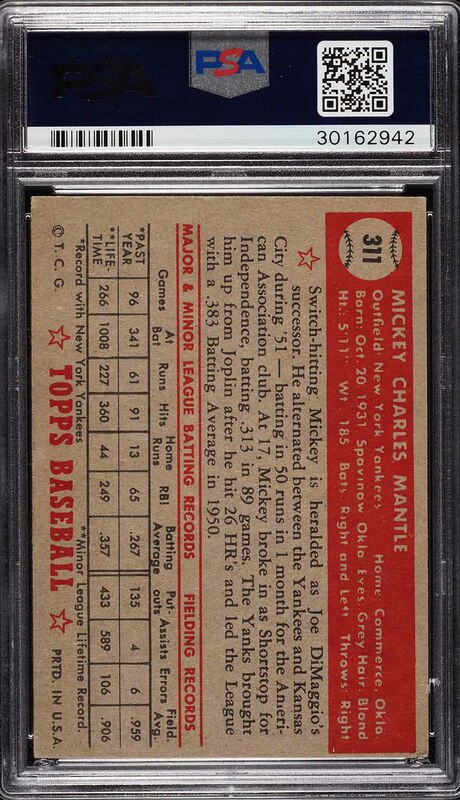 Short of these details, the borders, edges, and overall cleanliness excess the grade assigned. Far better than many of the EX examples in the market. 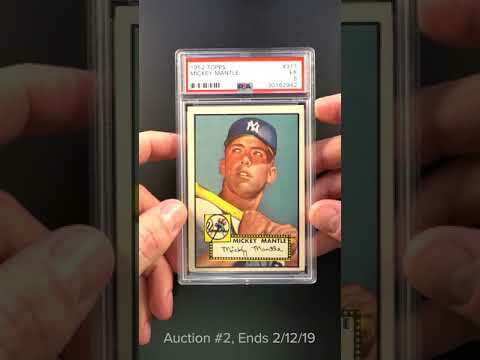 One of over 15,000 cards, lots, and sets up for bid in our 2nd Auction of 2019. Click on the link above to view the other PWCC auction lots. The PWCC Vault is now live! Open a PWCC Vault account and receive a custom Vault shipping address. Purchases shipped to the Vault receive free shipping and reflect Oregon's 0% sales tax rate.